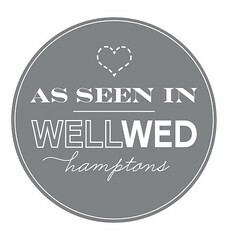 Bridal Styles Bride Featured in WellWed Hamptons! 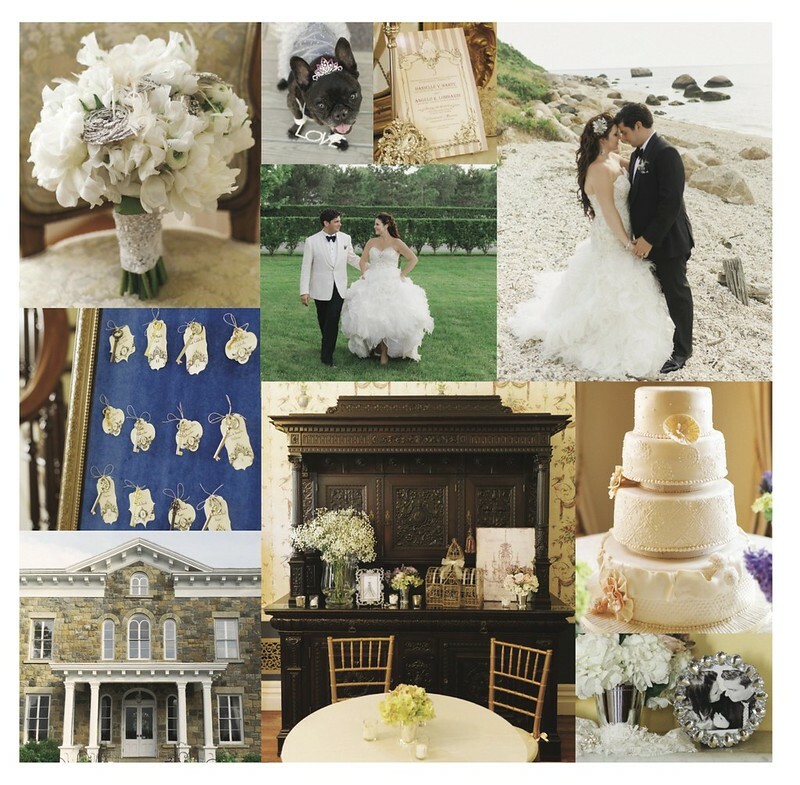 We’re thrilled to spot our beautiful bride Danielle and her gorgeous Greenport wedding featured in WellWed Hamptons! 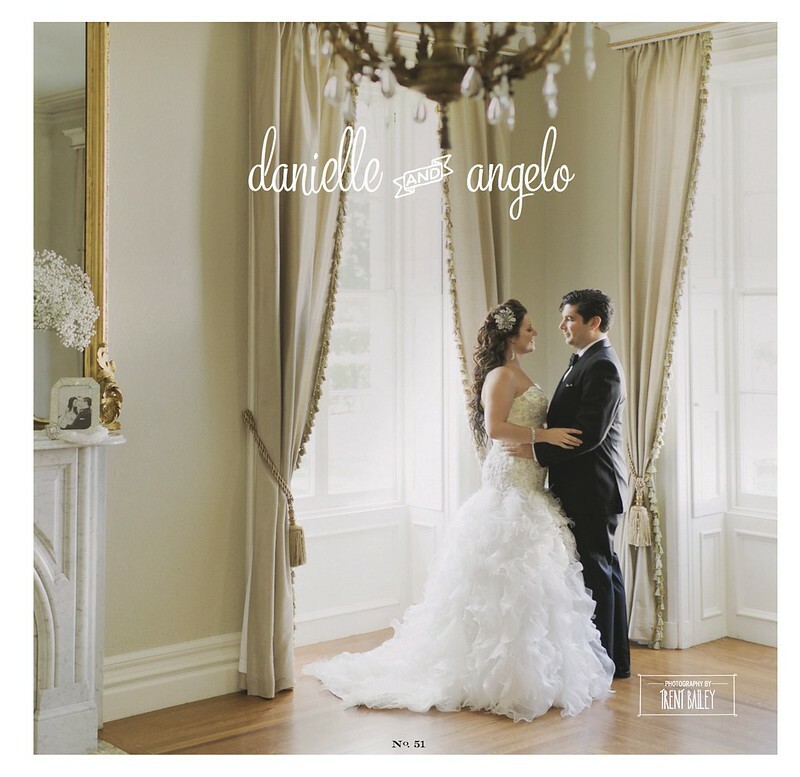 When Danielle visited Bridal Styles Boutique, we created a custom black and clear Swarovski crystal headpiece to complement her glamorous gown. 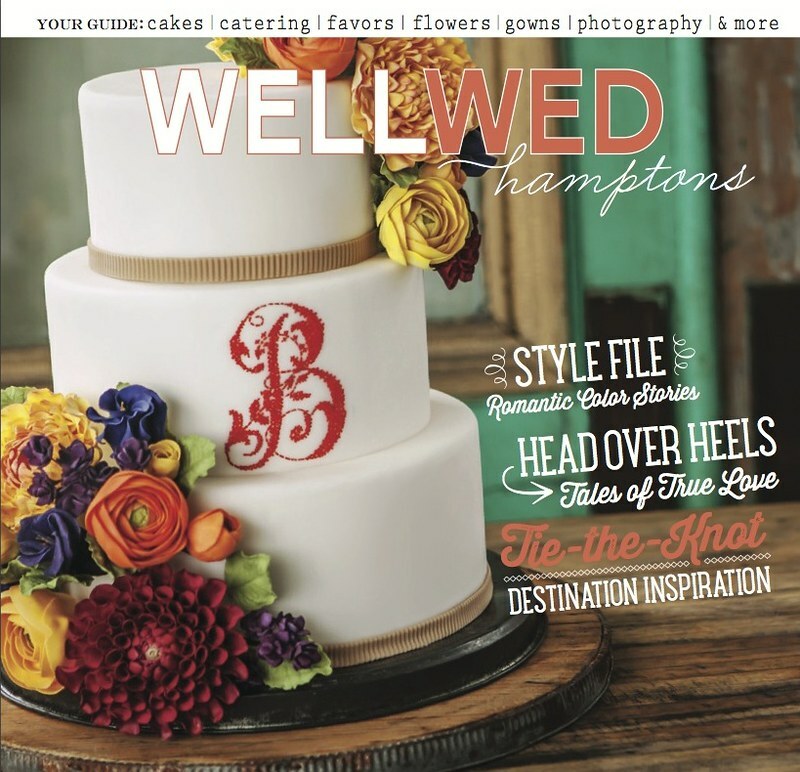 After seeing everything together in the WellWed editorial, we can’t get over how gorgeous she looks, and loved reading about all the day’s details. 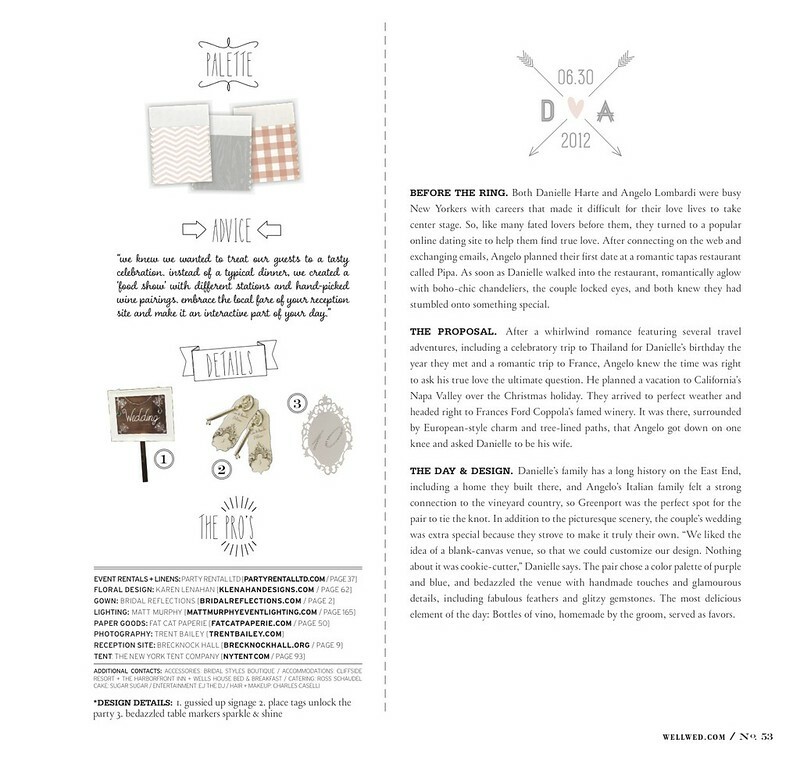 This entry was posted on Tuesday, January 28th, 2014 at 9:02 am	and is filed under Announcements. You can follow any responses to this entry through the RSS 2.0 feed. You can skip to the end and leave a response. Pinging is currently not allowed.